In today's episode, I’m interviewing Anna Thurlow. 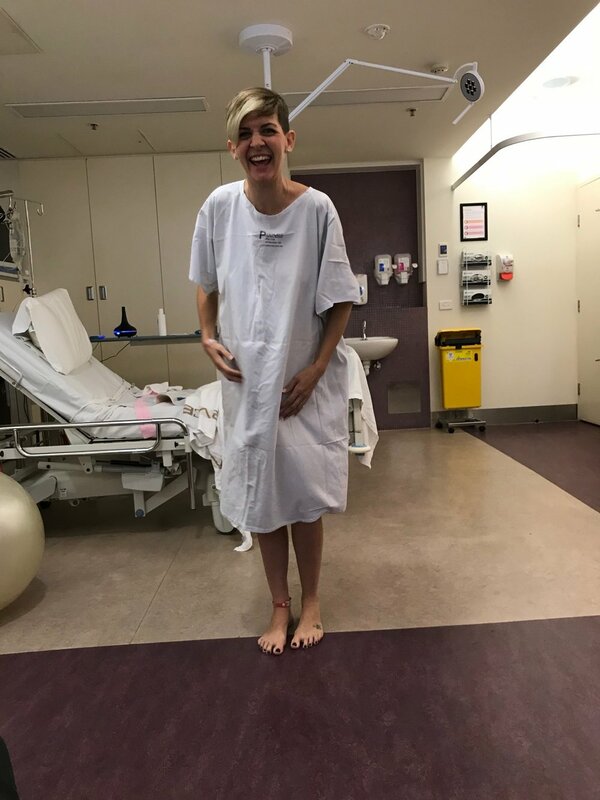 Anna takes us through her two induced vaginal deliveries. In both Anna’s pregnancies, her membranes ruptured prematurely at 35 weeks. 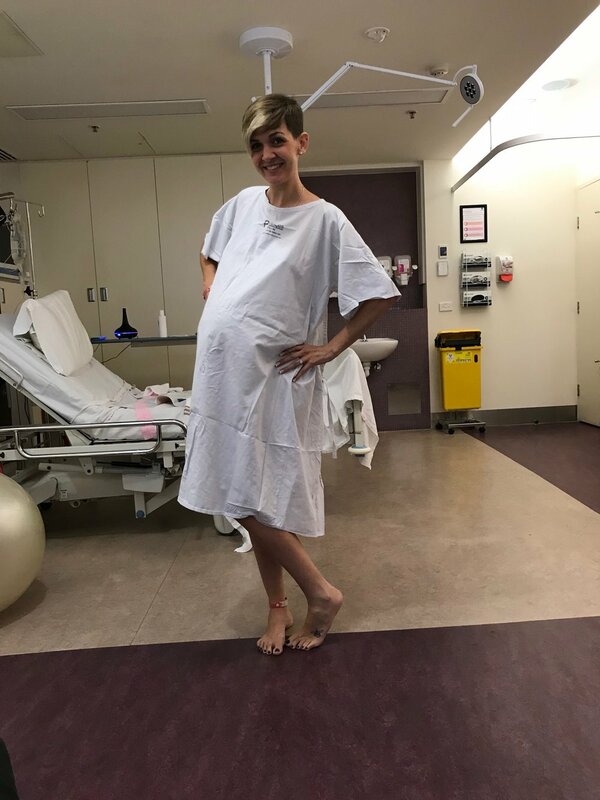 Anna also shares her challenges with managing an oversupply of breastmilk and making the difficult decision to have her son’s tongue tie cut. To hear more of Anna’s story tune into this week's show.